This weekend we have excursions to London and Stratford & Warwick Castle. 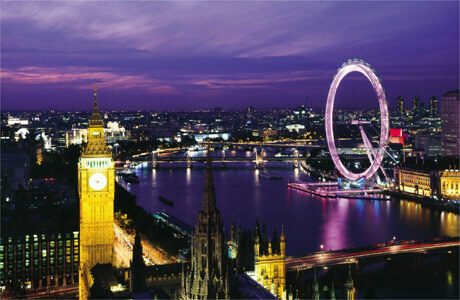 London is £22 and includes a coach tour of London. Stratford & Warwick Castle is £30 and includes entrance to Warwick Castle as well as visiting the home town of William Shakespeare, Stratford.